While Arizona law requires all drivers to carry bodily injury and property damage liability insurance coverage, the truth is many do not. What’s more, the mandatory minimums for these coverages are very low and barely satisfy much in the way of damages. If you or a loved one is seriously hurt in an accident with an uninsured or underinsured motorist, a lawyer can help you seek compensation for your losses from your own automobile insurance provider. Recent insurance statistics indicate nearly 30% of drivers in Arizona are uninsured, despite the mandatory insurance laws. For many, the financial demands of mandatory automobile insurance coverage are apparently too much. For others, the laws of the state or country they came from differed, and they did not need the same coverage. Whatever the reason may be, the need to have uninsured motorist coverage in Arizona is undeniable. Our car accident attorneys can help you recover compensation from your own insurance provider if you were injured by an uninsured motorist and you have the appropriate uninsured motorist coverage. This coverage affords bodily injury protection to you and your passengers. It pays for medical expenses, lost wages, and pain and suffering to the extent of your policy limits. We strongly recommend that you maintain an adequate amount of uninsured motorist coverage on your automobile policy. Actually collecting from your insurance carrier can be tricky, however. Like any insurance company, your own insurer will do what it can to deny the claim or limit the amount it pays out to you. 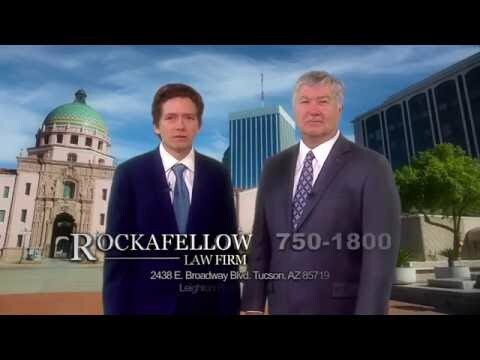 Allow trusted attorneys at the Rockafellow Law Firm to help. Our experienced injury attorneys understand insurance policies well and can help you recover the compensation you deserve. Our attorneys can help you obtain relief from your insurance provider if you or a loved one has been injured by an underinsured motorist, and you have the appropriate underinsured motorist coverage. Recent insurance statistics indicate 35% to 40% of motorists in Arizona buy the bare minimum automobile insurance coverage required by law. Underinsured motorist coverage provides bodily injury protection to you and your passengers. Like uninsured motorist coverage, an underinsured motorist policy pays for medical expenses, lost wages, and pain and suffering. It covers the difference between the amount of damages to you and your passengers and the extent to which the damages were covered by the other motorist’s policy. Yet recovering from your underinsured motorist coverage can be complicated. 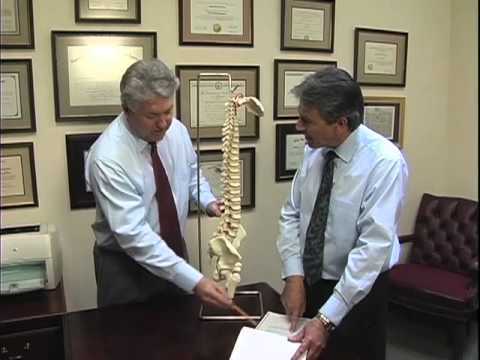 Trust your recovery to the lawyers at Rockafellow Law Firm. We know the ins and outs of insurance policies and can help you recover what is rightfully yours. Uninsured and underinsured motorist claims can be difficult to understand. Contact Rockafellow Law Firm today for a free, no obligation consultation regarding your rights to compensation from the appropriate parties.